The position of the head on the spinal column is subject to functional, anatomical laws. These allow the functions as well as the smooth entry and exit of all the physical structures such as blood vessels and nerves. The connection between the skull and the cervical vertebra which lie beneath it is one of very sensitive balance. This should not be disturbed, particularly during the night. Many symptons, among others muscle tension, migraine and loud snoring/sleep apnoea syndrome are the result. The spinal column of the human being in an upright position. It is the same as when lying on one’s back. Lying in this position for a longer time will cause severe strain for the neck and the lumbar spine. Failure to take the correct position results in a distortion of the entire spinal column during the night. The neural supply of the pharynx occurs in this region of the neck. Disturbance here causes loud snoring and breathing interruptions. The distorted position of the spinal column in the incorrect lateral position results in pain and muscle tension. The solution to a problem is primarily to prevent it. The disturbances must be remedied professionally. Every successful treatment is based on three important steps: recognising the problem, treating it and preventing a reoccurence in the future. This work was confirmed in a study of mine on breathing interruptions at night. With the hotepi sleep concept the primary prevention as well as the prevention of future disturbances is assured. 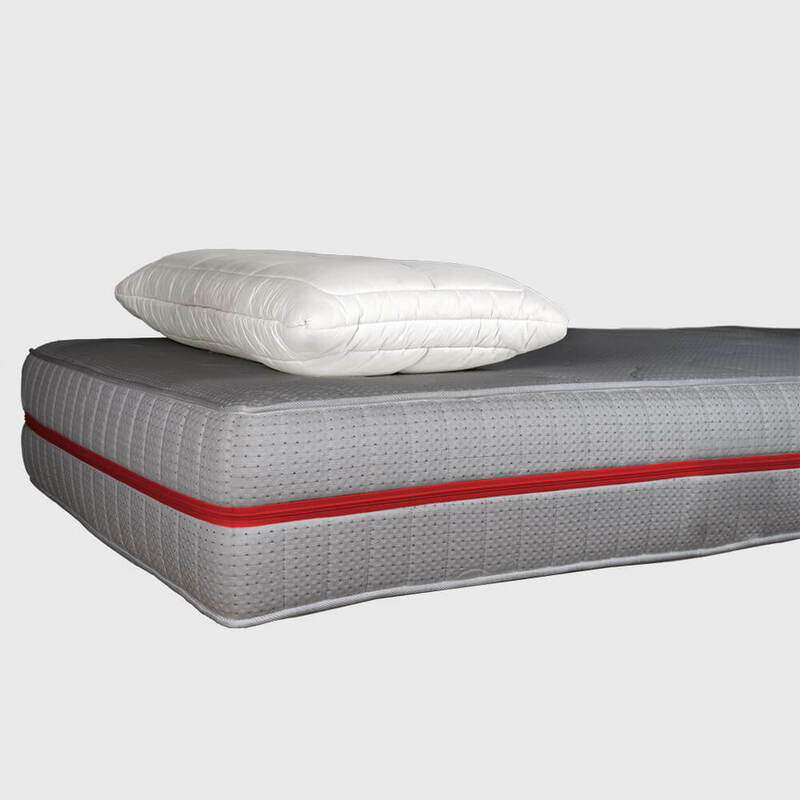 The optimal position during the night ensured by the hotepi sleep concept provides for a deep and rejuvenating sleep. In an unpublished study of mine datig fromr 2005 – Osteopathic intervention in the case of SAS – it was confirmed that blood oxygen levels in the night are guaranteed by maintaining the correct position between the skull and the spinal column. The control group in this study was treated with CRAP and it proved possible to remedy vegetative disorders. 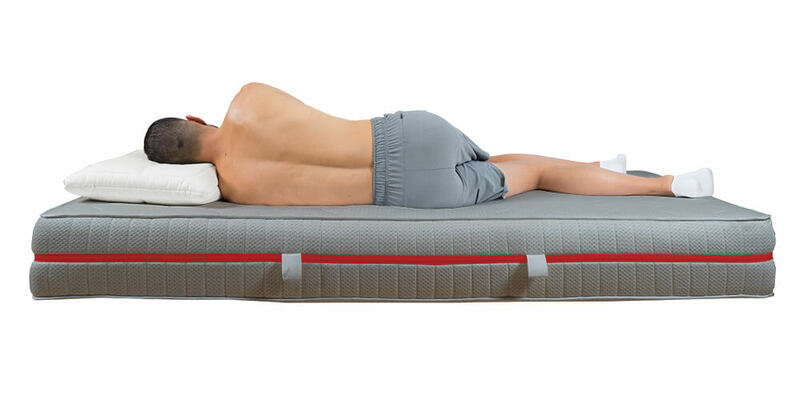 The Hotepi mattress makes it possible for my back to recuperate while I sleep so that the next morning I can begin my day’s work fresh and relaxed. I definitely would not give back the mattress because together with the treatment from Mr. Hussein it has definitely improved the quality of my life. 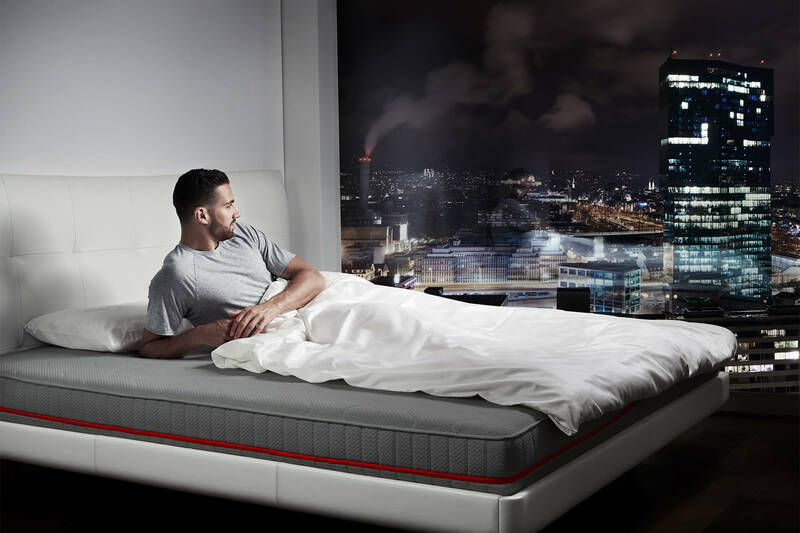 Our sleep concept includes the mattress and a pillow tailored to your needs. In addition, we offer you a solid slatted frame made of natural wood as an optimal basis as well as elegant high-quality bed linen. We are at your disposal for a non-binding consultation. Please contact us in order to arrange an appointment. Vom 26. April bis 5. Mai können Sie unser Schlafkonzept in Halle 3.2 am Stand E007 ausprobieren und sich von uns beraten lassen. 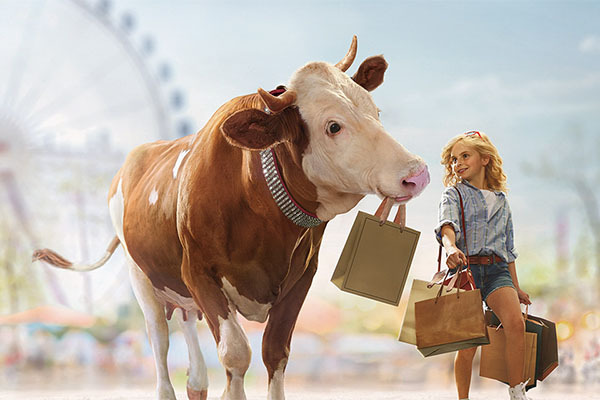 Wir freuen uns auf Sie!